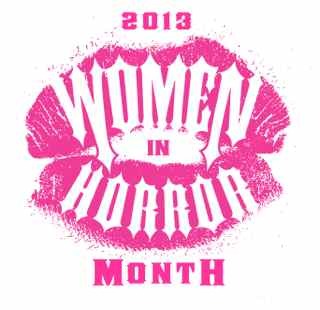 I am proud to announce that my interview series on women horror writers has been approved for the 2013 Women in Horror Month seal. I am now considered a Women in Horror Month Ambassador which comes with specific responsibilities to maintain the integrity of the seal. The biggest component of this is remaining professional and represent WiHM and the underrepresented female artists with respect. I would like to thank the Viscera Organization for this opportunity. In order to honor Women in Horror, I will be applying the seal to and reposting interviews with Women in Horror from the past year, in addition to interviewing new women whenever possible. The proposal is below. If you are interested in being interviewed, please see my Interviews page. 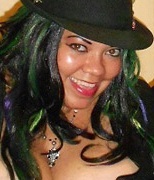 Introduce yourself, company, or organization: My name is Sumiko Saulson. 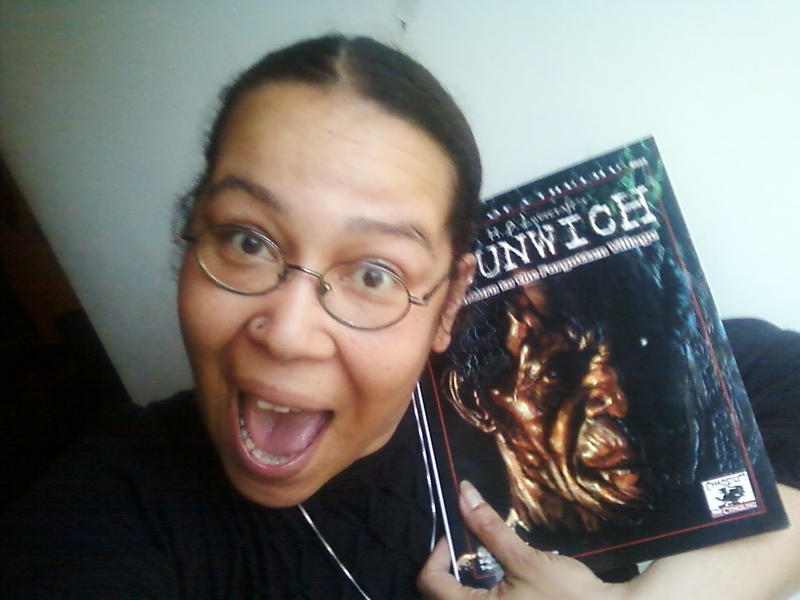 I am an independently published horror writer. I am a woman of color. 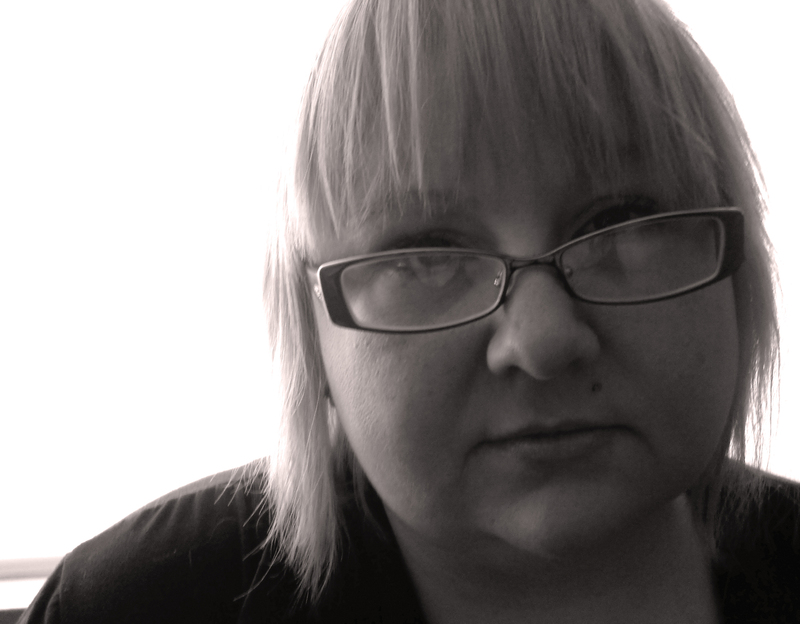 I blog about horror, and interview horror writers. Whenever possible I try to find and include as many women and women of color as possible. I would like to be able to apply the Women in Horror Recognition seal to the interviews with female horror writers I have already completed. Many of them are women of color, which as a whole are under represented in horror. I would repost the interviews in February with the Women in Horror seal. It will recognize female authors in horror, both established and up and coming in the genre. It will recognize women of color, who are underrepresented as horror authors. My interview page is here: https://sumikosaulson.com/interviews/ – I would simply like to highlight the female authors on the list. If you are interested in being interviewed, please go to my interviews page. 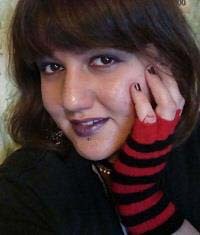 These interviews are part of the 2013 Women in Horror Interview Series. Every February, Women in Horror Recognition Month (WiHM) assists underrepresented female genre artists in gaining opportunities, exposure, and education through altruistic events, printed material, articles, interviews, and online support. WiHM seeks to expose and break down social constructs and miscommunication between female professionals while simultaneously educating the public about discrimination and how they can assist the female gender in reaching equality. “Things That Go Bump In Your Head” is actively seeking new women writers to interview in the month of February. 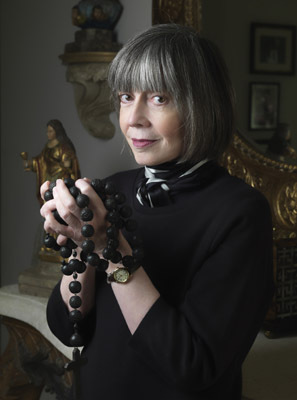 Hollis Jay is also writing a guest blog. Please let me know if you are interested in being interviewed or having a guest blog for WiHM 2013. “Things That Go Bump In Your Head” is actively looking for bloggers who are interested in writing on topics of concern regarding women in horror. 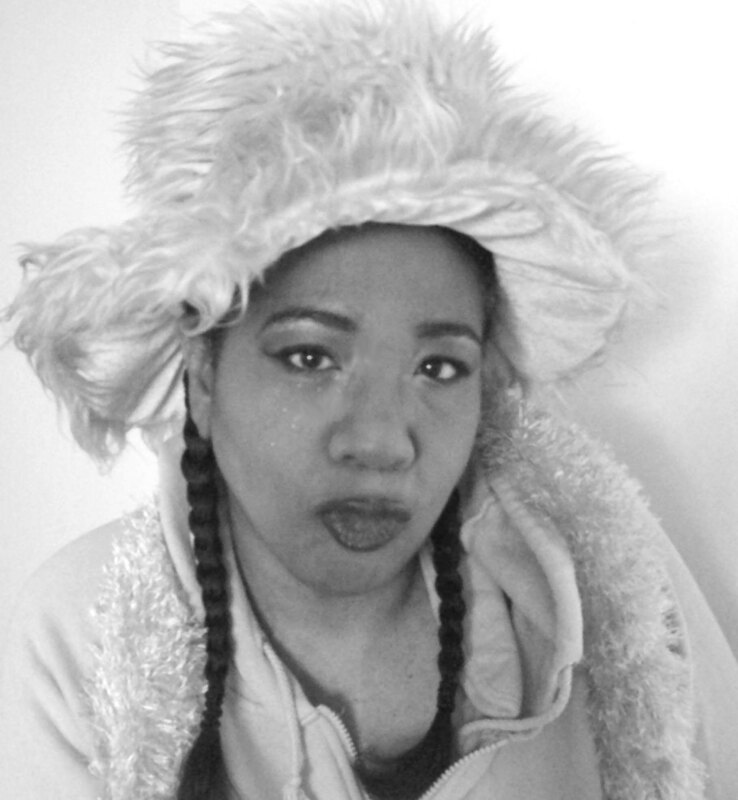 ~ by Sumiko Saulson on February 10, 2013. Having read this I thought it was extremely enlightening. I appreciate you finding the time and energy to put this content together. I once again find myself spending way too much time both reading and leaving comments. But so what, it was still worthwhile! I’m glad you learned something new. I hope you will check out the WiHM interview series.